An East Texas man charged with manslaughter and racing in connection to a crash that killed his sister and his fiancé will plead guilty to the charges against him. 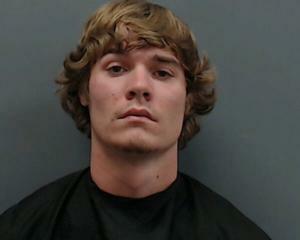 Reportedly, 20-year-old Chad Malone, of Longview, will let a jury decide his sentence. His co-defendant, 21-year-old Davin Davis, of Hallsville, was scheduled for trial yesterday, but the case was rescheduled for February.